How much does low testosterone therapy cost? Perhaps the most common question when it comes to TRT concern the expenses involved with treatment and the testosterone injections cost. Some health insurance providers will cover the cost of testosterone replacement therapy, although this is never guaranteed and usually depends on the patients insurance policy. Atlanta Men’s Clinic does not take private insurance, although our plans are affordable and offer great value out of pocket. It’s also important to remember that not all clinics are equal. Atlanta Men’s Clinic prides ourselves on setting the bar for low testosterone therapy by offering the highest quality of care. This includes the most stringent manufactured pharmaceuticals on the market. We simply refuse to give our patients anything but the pinnacle of injectable drugs. Our low t clinic does this by providing our patients with drugs that meet and exceed the strictest USP Chapter <797> requirements. Pharmaceutical purity and patient safety are our top priorities. 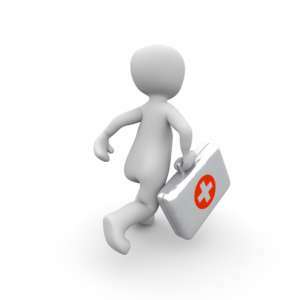 We currently do not take private health insurance plans. However, most patients prefer to pay out of pocket since coverage isn’t guaranteed. 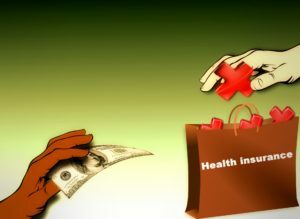 The majority of the time, if a patient can demonstrate a need for Low T therapy, health insurance will cover the cost. Though not everyone has health coverage, and even if they do, sometimes they’re still stuck paying the expense out of pocket. Fortunately, the price of low testosterone therapy is very reasonable even with self pay. The majority of patients pay for their testosterone therapy out of pocket, and believe the benefits far outweigh the costs. Please contact us for any questions you have regarding testosterone therapy cost.